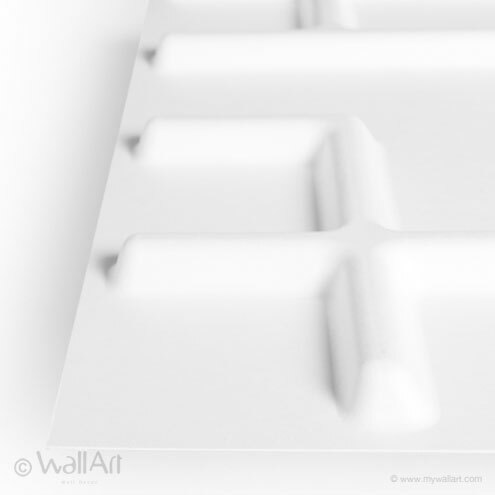 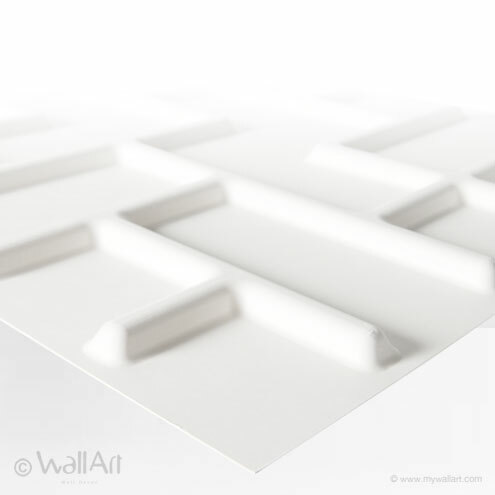 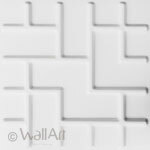 Bring the famous Tetris game back to live again with our 3d-wallpanels 'Tetris' design! 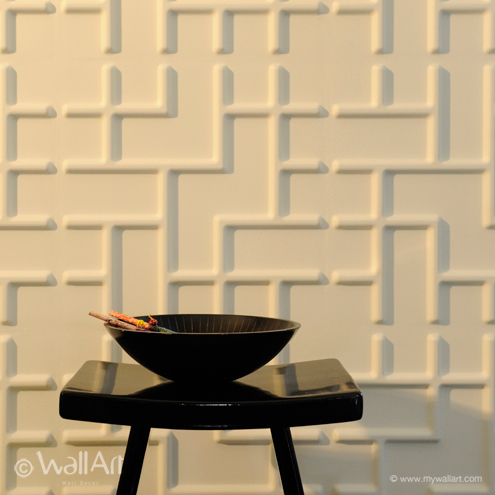 A splendid interior embossed wall decoration and an well deserved ode to Tetris! 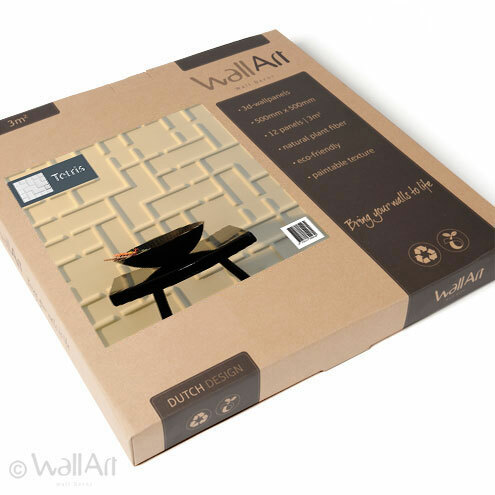 A single WallArt commercial packaging contains 12 pieces of 3dwall-panels which covers a total of 3 square meters of wall. 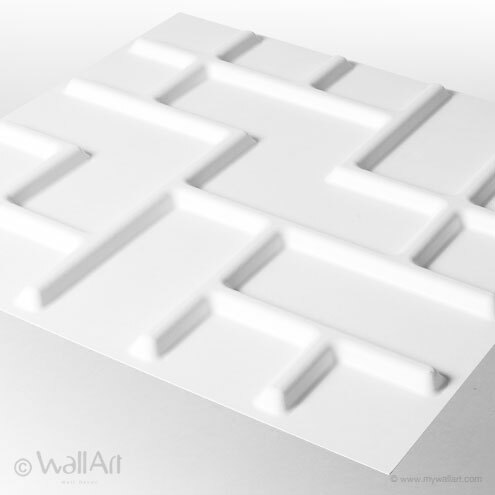 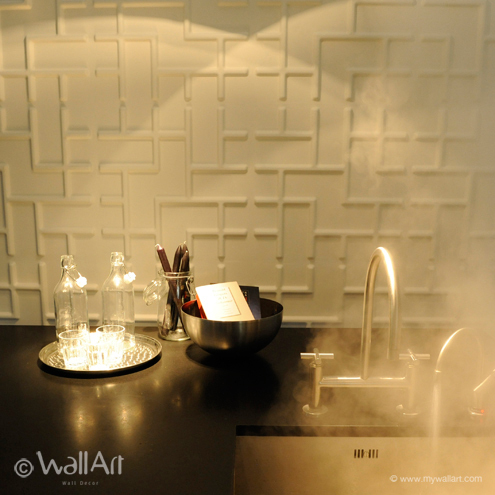 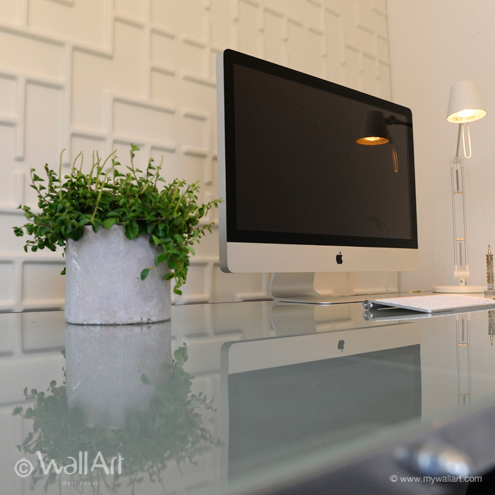 Our 3d wall panels have a size of 50X50 centimeter and they are easily installed.